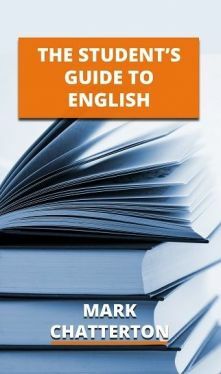 This book has been compiled by experienced teacher as an aid to learning the rules of English. It is suitable for both children and adults as a support to their English studies. It includes the topics of Punctuation, Parts of Speech, Grammar, Spelling, Comprehension and Writing. It can be used as a valuable revision tool for exams such as the 11+, the Common Entrance and GCSE exams, as well as for TEFL.